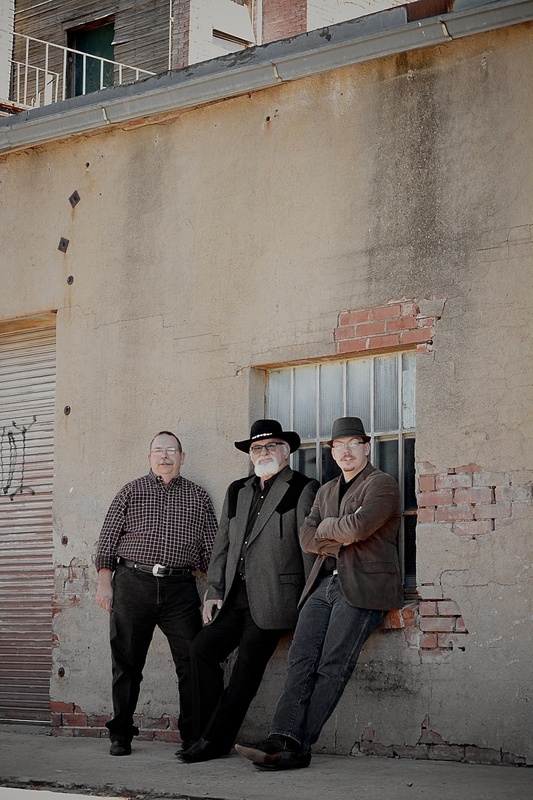 J&J music was started by two square dance callers. Even though we do a lot of other stuff now too, we still have a passion for square dancing, square dancers, and a great dance. Jim Howard has been calling square dances for nearly fifty years. His easy to follow, interesting patter that often becomes unorthodox in the best ways is a hallmark of his; as is his knack for picking the perfect singing calls to keep the floor dancing, laughing, and singing along. He has called at dozens of national conventions, calls regularly for two local clubs, and is often busy traveling regionally and featuring at state and regional festivals. Jonathan Marshall is new to square dancing, but with Jim for a mentor has picked it up quickly. Less than a decade into his career, Jonathan is already known for his singing, his energy, and the sheer amount of fun dancers have at his dances. Jonathan calls regularly for a club in Holdenville, OK, is a regular fill in it at several local clubs, calls regionally, and has called at three national conventions. While both Jim and Jonathan book out individually, the real fun is booking them for a duet dance. If you've ever been on the floor when they call together you know what I mean. If you haven't, then it's something you need to experience.